Fire corresponds to energy. 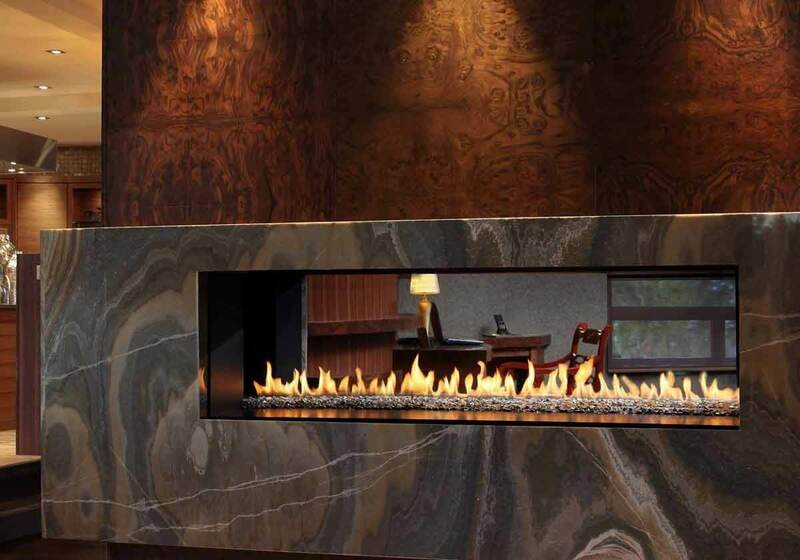 Create energy around your clientele continuously with a spectacular Montigo fireplace. 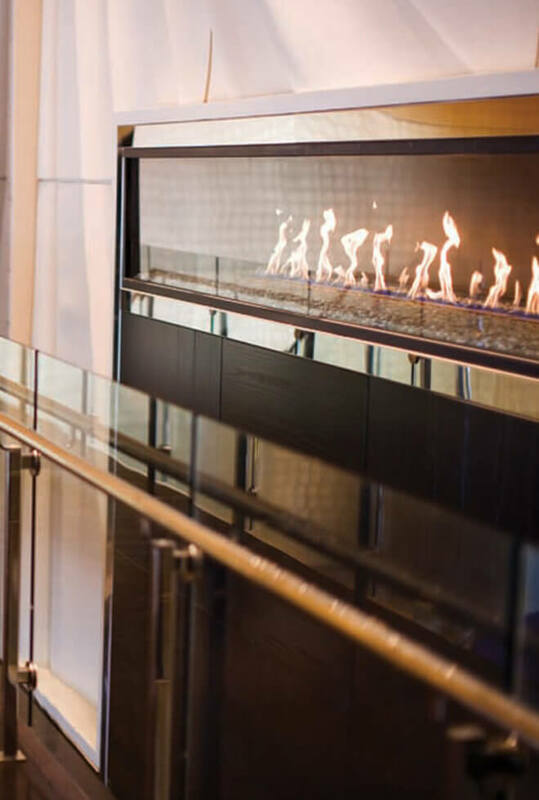 From stadiums to shopping centers to casinos, a fireplace in high traffic areas requires a spectacular fireplace design that must be safe. For over 30 years Montigo has been building linear and traditional fireplaces for designers of unique and glamorous public spaces. 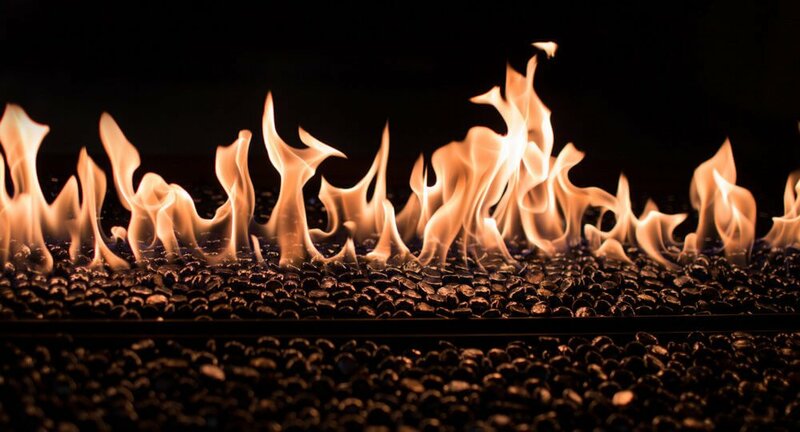 The goal of the Montigo custom fireplace team is to work with architects, designers and their clients to incorporate an exclusive element of flame that dances and enhances your favorite space. With design parameters that have virtually no boundaries – if you can dream it, the Montigo engineers will strive to achieve it. Once you determine the design of your stunning custom fireplace feel free to accessorize- red and black firestones by the roulette table, or blue and green for your favorite sports team! 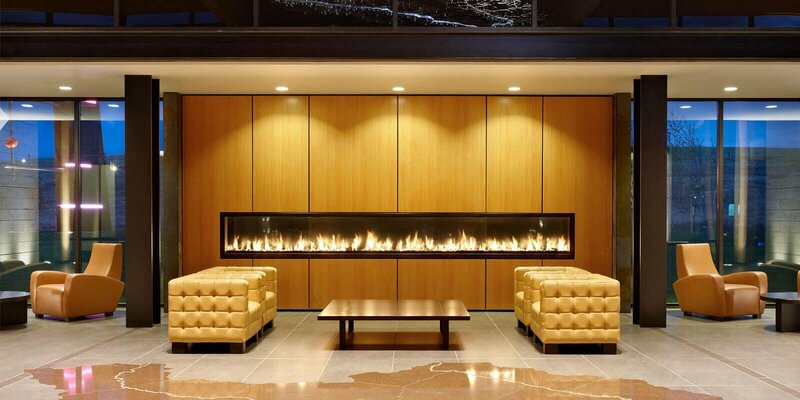 While ensuring our clients receive a dramatic and beautiful focal point in their public gathering space that will be a conversation starter for years to come is what we strive for at Montigo, there is one feature of each fireplace we build that is of unequaled importance to Montigo – Safety is paramount to the engineers at Montigo. In addition, every Montigo custom fireplace is enhanced with our proprietary COOL-Pack or Power COOL-Pack system. With two layers of glass and a cooling air wash between them, there is no need to obscure the beauty of the flame with a screen to keep the public safe. Venting capabilities beyond 500ft with several termination options and multiple air intake location options provide our installers with exceptional installation flexibility. What this really means to our clients is that there are virtually no limitations to which public space you wish to enrich.